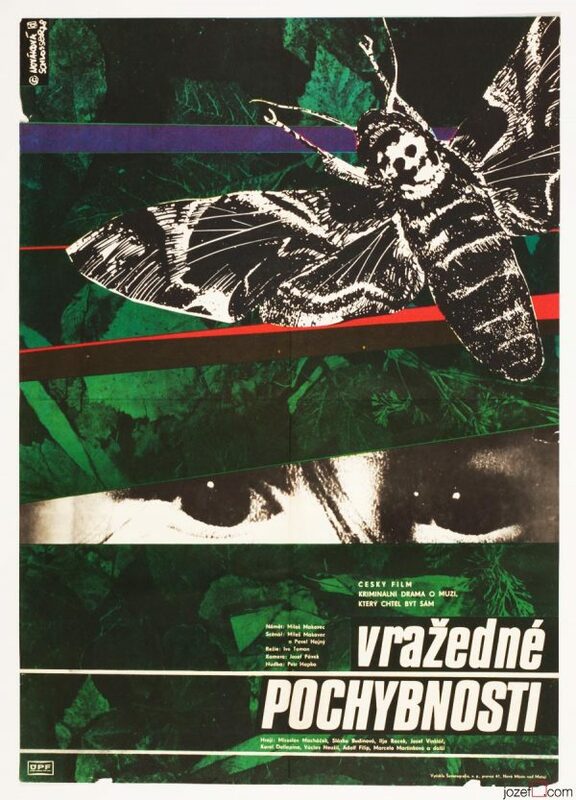 Cinema poster for Czechoslovak crime movie with outstanding design by Czech artist Věra Nováková. 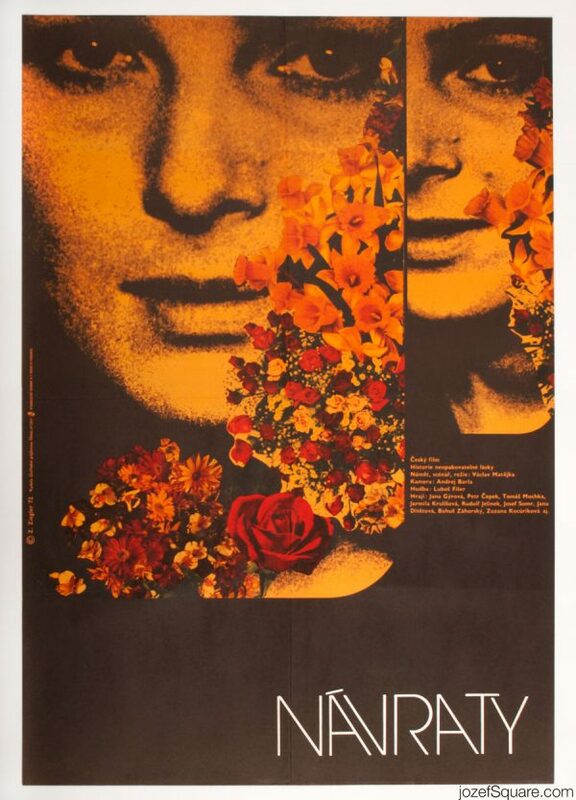 Impressive graphic artwork for 60s spy drama. 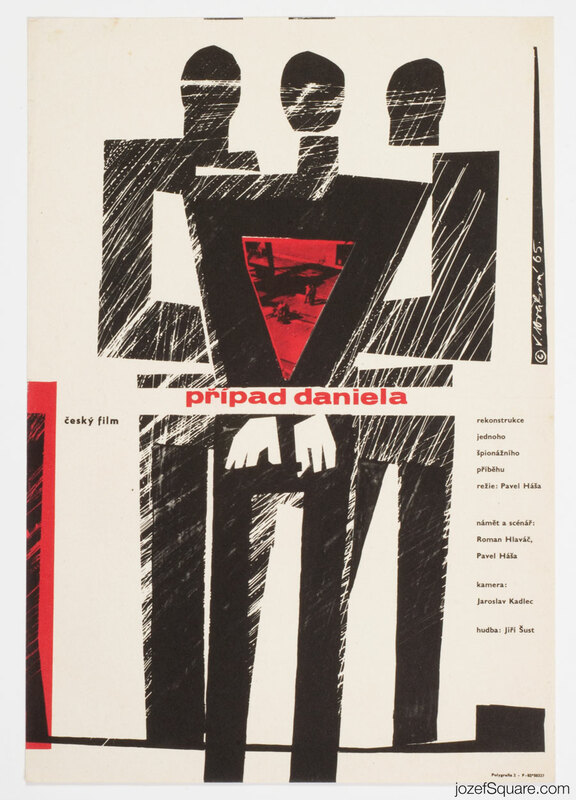 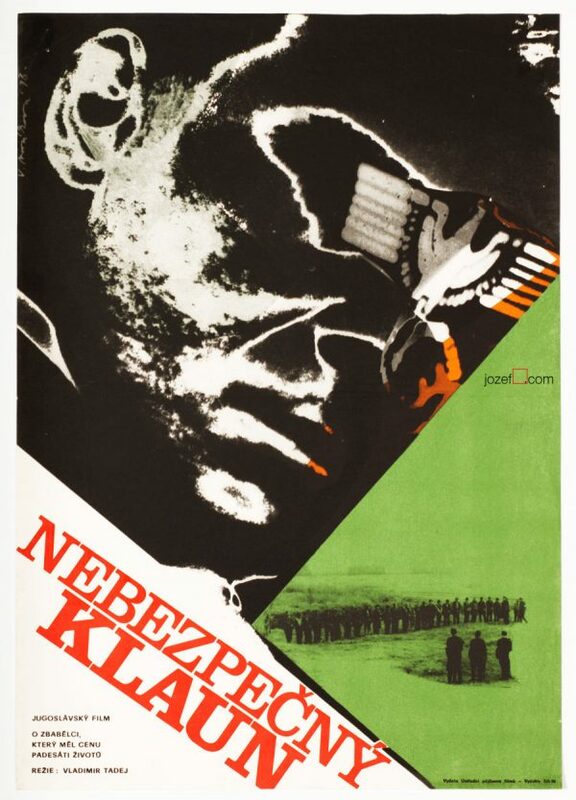 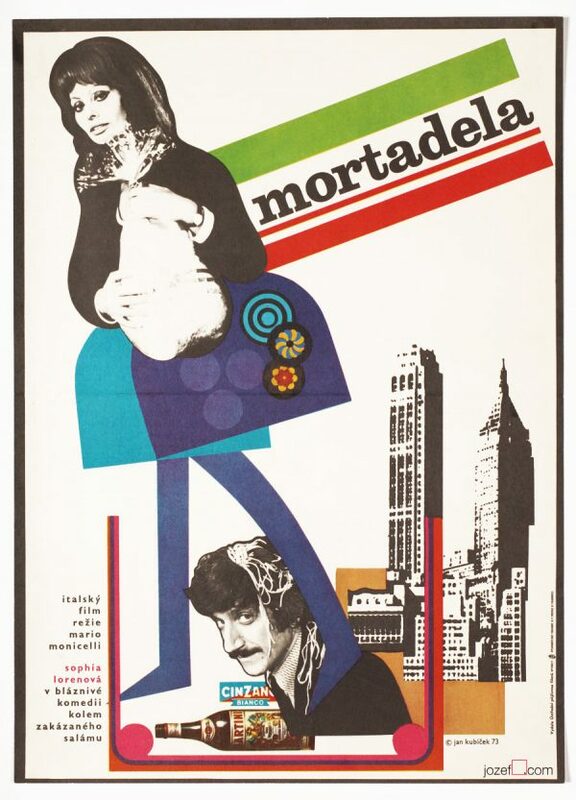 Be the first to review “Movie Poster – Daniel Case, Věra Nováková, 1965” Click here to cancel reply.